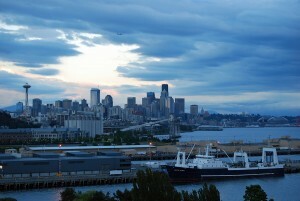 If you follow Seattle Bloggers, you know that I’m always searching for the best views of Seattle. That’s the only reason I stopped by Ursula Judkins Viewpoint in Magnolia the other day. I read the word “viewpoint” and saw a quick glimpse of the city, so I made an immediate detour to snap some pictures. Unfortunately, Ursula Judkins Viewpoint doesn’t provide much of a view at all. I’m guessing it did a long time ago, but now the trees and bushes around the park are completely overgrown. 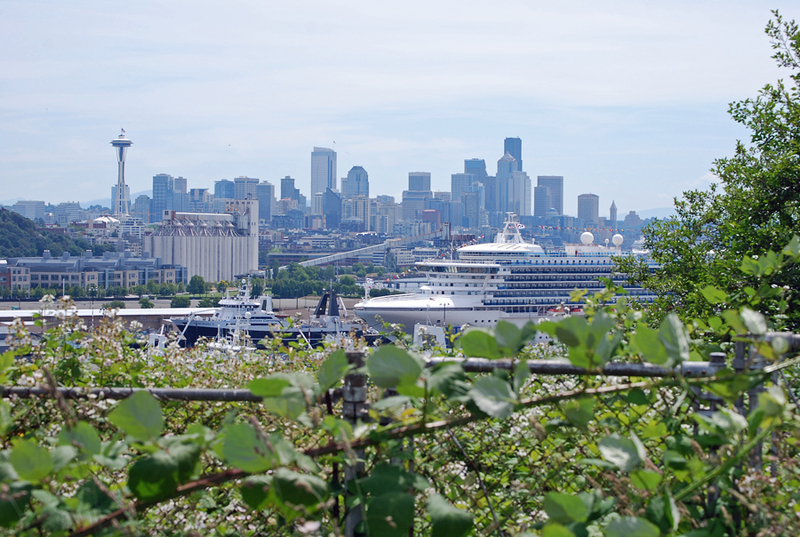 There is one spot at Ursula Judkins Viewpoint that actually provides a look at Seattle, but you have to tuck yourself into the corner of the park. The fence is really high in that area though, so it’s hard to snap a good photo of the skyline unless you have a zoom lens. I was disappointed by Ursula Judkins Viewpoint, but I didn’t give up hope. I’ve driven across the Magnolia Bridge numerous times, and I’ve always noticed the cool view of Seattle, Elliott Bay and Mt. Rainier off to the side. Since Ursula Judkins Viewpoint is perched right at the top of the Magnolia Bridge, I decided to walk along the bridge (there’s a secure sidewalk) to check out the sights and see if they’re as cool as I thought they might be (sometimes you have to work for the best “secret” views of Seattle). 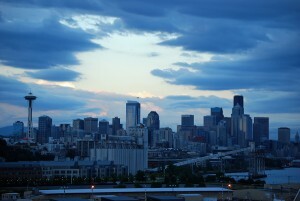 A view of Seattle from the Magnolia Bridge. Bingo! That was the winner. The view from the Magnolia Bridge is pretty awesome. Honestly, it’s exactly what you see in your car, but you can actually stop and enjoy it on foot. Tove and I were there on a cloudy day, so we didn’t get to see the view at its best. When the sun is shining, I know it’s pretty spectacular. 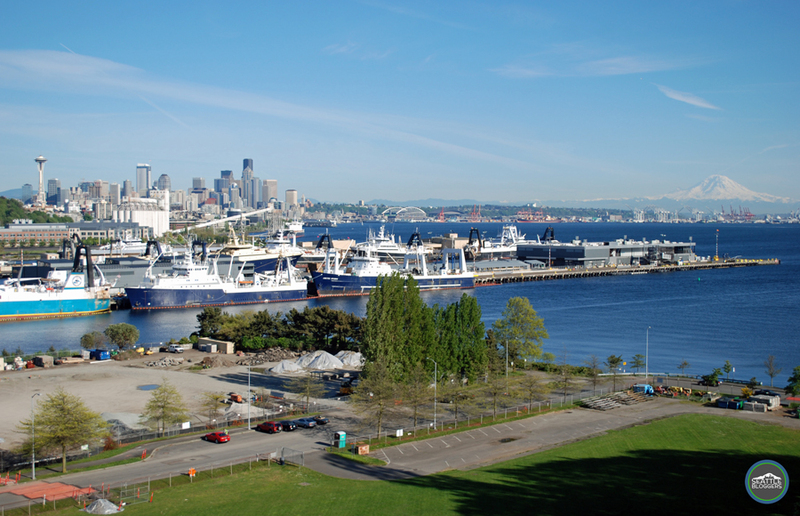 The Smith Cove cruise terminal is also right below, so the view of the city is better when the ships are out to sea. UPDATE: I’ve added a new photo below to show what the view from the Magnolia Bridge looks like on a clear day. Scroll to the end of the post to see it. I don’t know if we sparked a trend, or if the view from the Magnolia Bridge is known, but while we were there we saw another group of people park at Ursula Judkins Viewpoint and walk down the bridge for pictures. I’m guessing they were driving by, saw us taking photos, and decided to join the fun. With that said, I’m sure the folks who live in Magnolia that drive past that view everyday were wondering what the big deal was. As much as I enjoyed the view of Seattle from the Magnolia Bridge, I doubt I’ll go back there very often. Since you’re literally standing on the side of the bridge, there is a lot of traffic whizzing by. There are better views of the city elsewhere, in much more peaceful settings. At the same time, I think the view from the Magnolia Bridge is worth checking out at least once. As for Ursula Judkins Viewpoint, I’d use it as a parking lot and that’s about it. 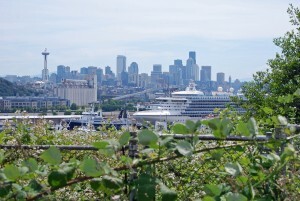 Have you ever checked out the view (or lack thereof) from Ursula Judkins Viewpoint? 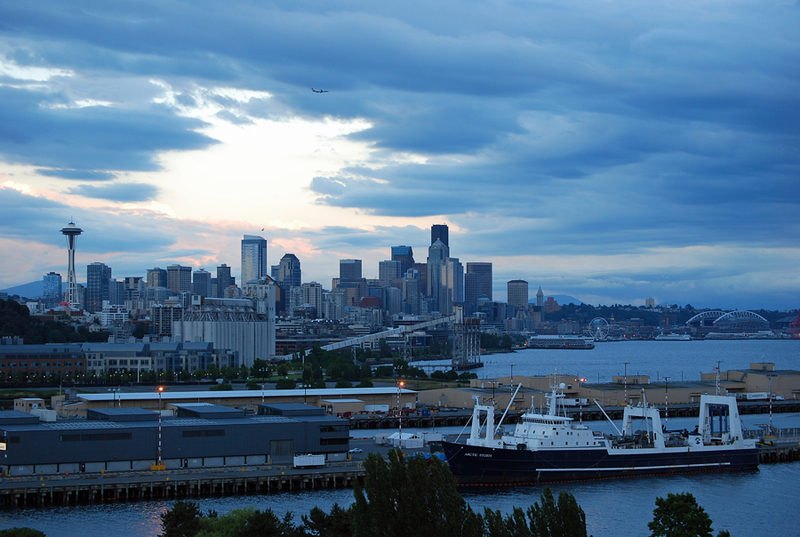 Have you ever strolled down the Magnolia Bridge for a look at the Emerald City? How does the view stack up to other viewpoints in the city? We’d love to hear from you! Please leave a comment below and connect with us on Twitter, Facebook and Google+. 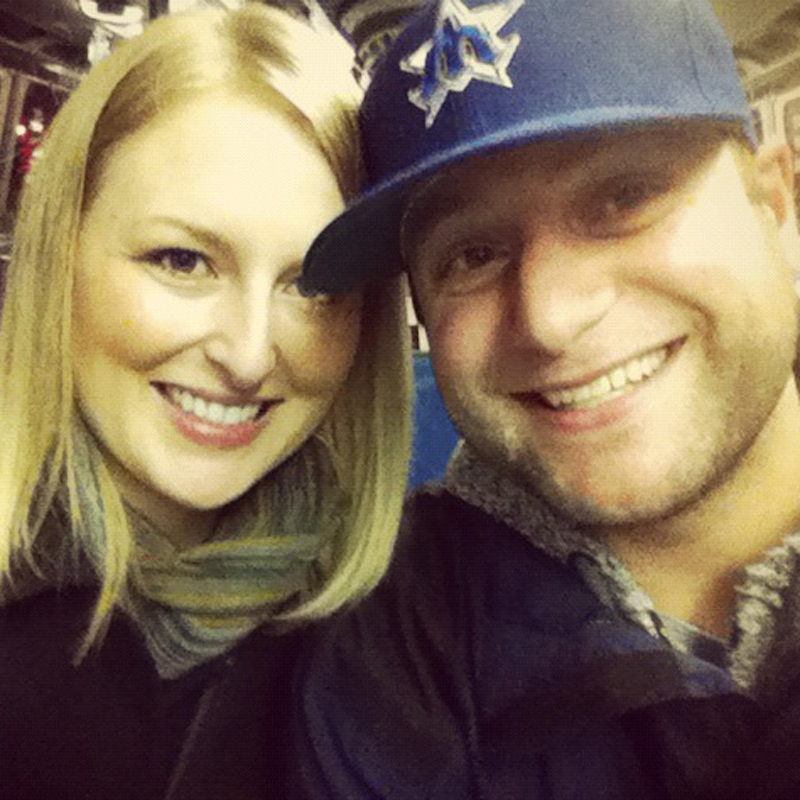 Don’t forget to also check out Seattle Bloggers for more cool things to check out around the Puget Sound!